Getting the right parts to the right place at the right time in essential in any factory. 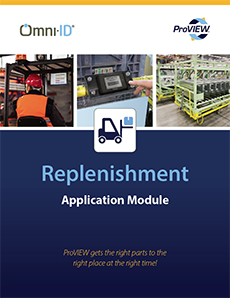 ProVIEW’s Replenishment application ensures your operators never run out of parts at any point in the process. 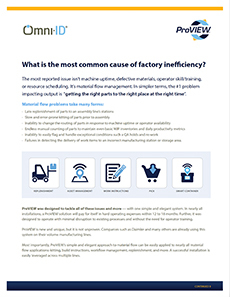 Parts replenishment is a key function in any manufacturing operation. Operators “call” for parts by pressing the View tag button or “auto call” via a sensor — immediately receiving a “call sent” confirmation. The warehouse receives the call & executes the pick. Delivery is scheduled with specified routes and instruction. 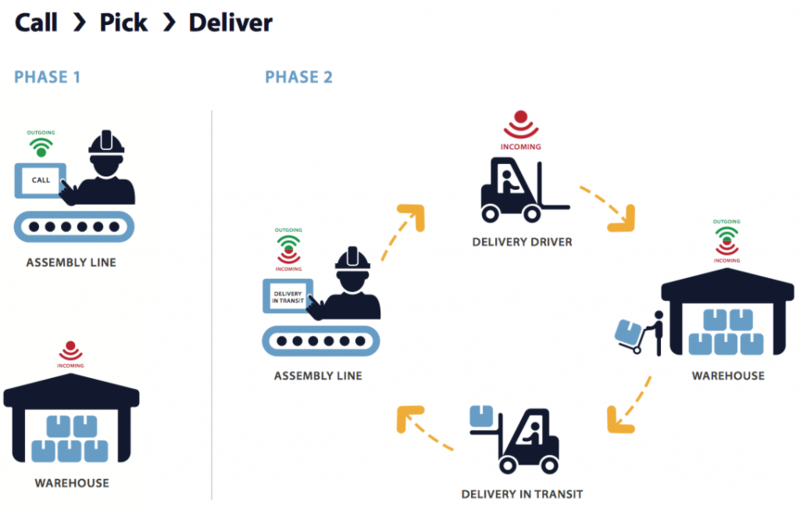 ProVIEW is wireless, enabling low installation costs and quick reconfiguration for a dynamic factory. This simple and intuitive system includes visual indicators and instruction for the operator, warehouse and driver. Visual instructions & automatic driver routing require little to no training — providing for ease of use and deployment. No wired infrastructure is required for ProVIEW – it’s easy to set up or add in a part change on the fly, no software reconfigurations are necessary. 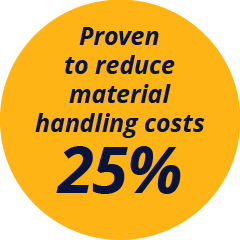 ProVIEW’s Replenishment module improves the communication of information and the accuracy of the process.